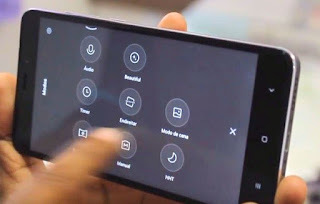 This budget smartphone offers a huge battery of 5100mAh which can easily last for around three days for light smartphones users.This smartphone is powered by a Qualcomm Snapdragon 625 SoC and 4GB of RAM, which makes it good enough for day to day normal tasks.Lenovo P2 Smartphone was launched in May 2017 which comes with a 5.5-inch Full HD Super AMOLED Capacitive touch with resolution of 1080 x 1920 pixels. 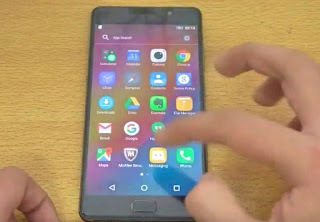 The screen of Lenovo P2 is not protected by a Scratch Resistant display. Asus Zenfone 3S Max is 5.2-inch budget smartphone which packs in a huge battery of 5000mAh, which lasts more than a day easily for light users. 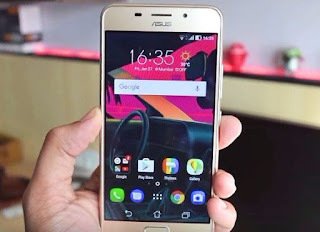 This smartphone is powered by small and not so powerful MediaTek MT6750 SoC, which in this phone is just good enough for day to day tasks normal task.The Asus Zenfone 3s Max is a basically battery focused smartphone, meant to be very last long. 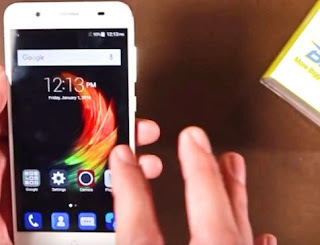 The Xiaomi Redmi Note 4 is another budget smartphone with 4100 mAH battery life. The phone offers can easily last a day for normal day to day task.Xiaomi Redmi Note 4 32GB comes with two variants one with 2GB RAM which is priced at Rs 9999 and 3GB RAM which is priced at Rs 10999.Xiaomi Redmi Note 4 is a Dual SIM Smartphone with GPS, HotSpot,Wifi and Bluetooth. connectivity options. The ZTE Blade A2 Plus comes with a large 5000mAh battery back up, which can last for more than day on heavy usage and will go beyond two days if you are normal light user.ZTE Blade A2 Plus is powered by a 1.55 GHz Octa core MediaTek MT6750T processor and it comes with 4 GB of RAM.The ZTE Blade A2 Plus also having graphics processor, and 32 GB of internal storage which can be expanded to 256 GB with a microSD card. 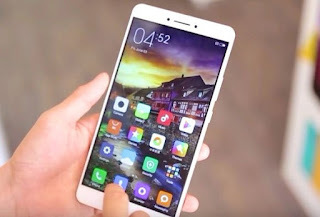 Mi Max Prime is budget smartphone with 6.44-inch display and huge 4850 mAh battery.This phone can easily last for two days on normal usage and also offer a good movie watching experience.The performance is also quite good through Qualcomm Snapdragon 653 SoC and 4GB RAM.The Xiaomi Mi Max Prime also having good graphics processor, and 128 GB of internal storage which can be expanded to 256 GB with a microSD card.